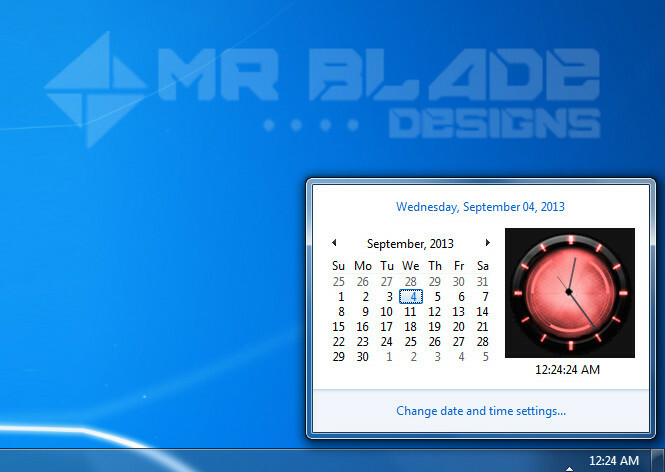 Today I will tell you how to change the clock image which you see when you click time on you taskbar. We will edit the timedate.cpl file for this. Firstly, make a backup of this file so that you can easily restore back. 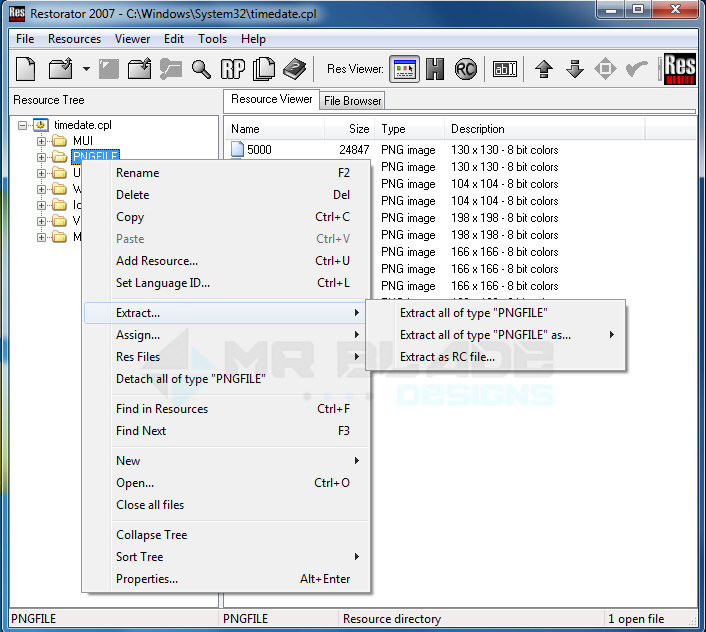 Then open this file with help of resouce hacker or restorator or any other resource explorer program.I”ll use restorator, its the best.Then export the PNGFILE folder let’s say on desktop. Now open he exported PNGFILE folder, you will se clock images.You can make new ones but make sure the size is correct like 5000.png is 130×130 pixel, 5008.png is 166x166pixel etc.Make sure you save the correct ones. 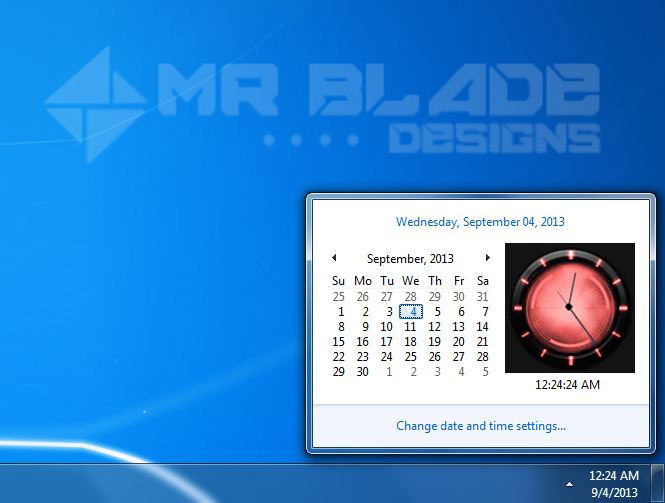 After you are all done place it back in C:\windows\system32 and restart the explorer.